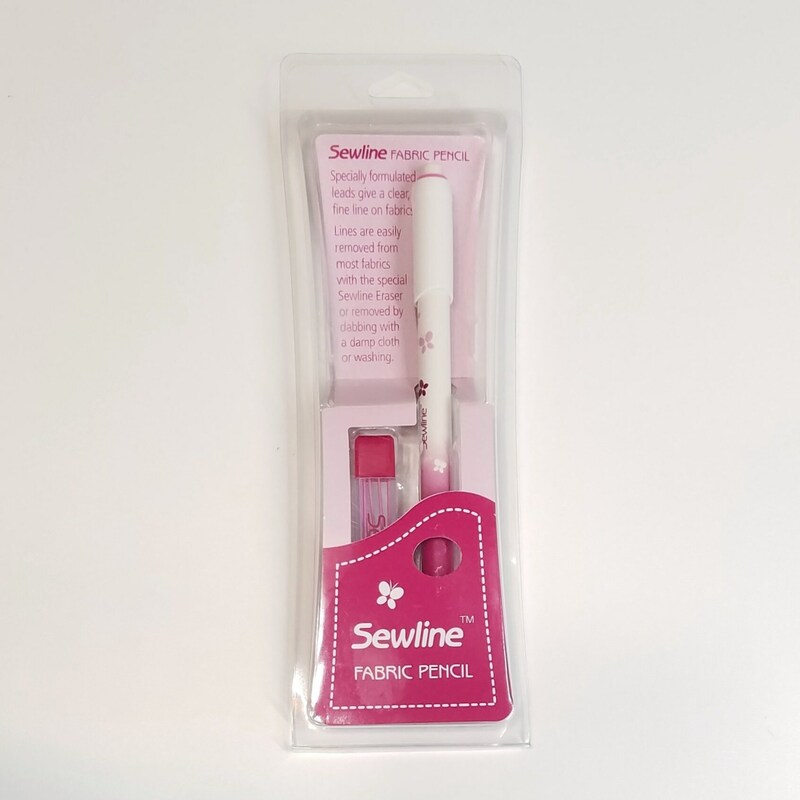 This listing is for one Sewline mechanical fabric pencil and refill pack of lead in a white OR a pink color. 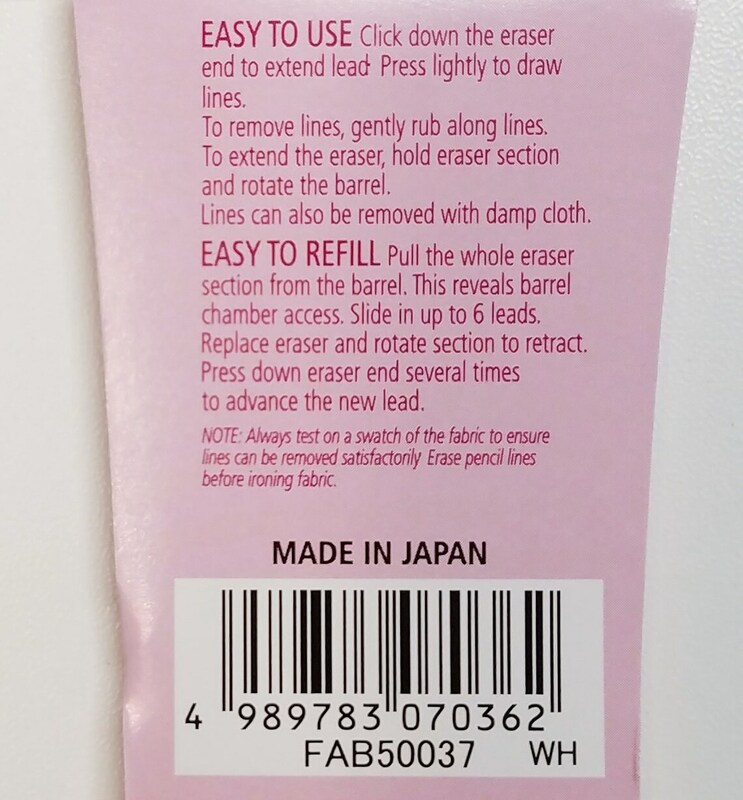 Please choose the lead color you would like from the pull-down box. 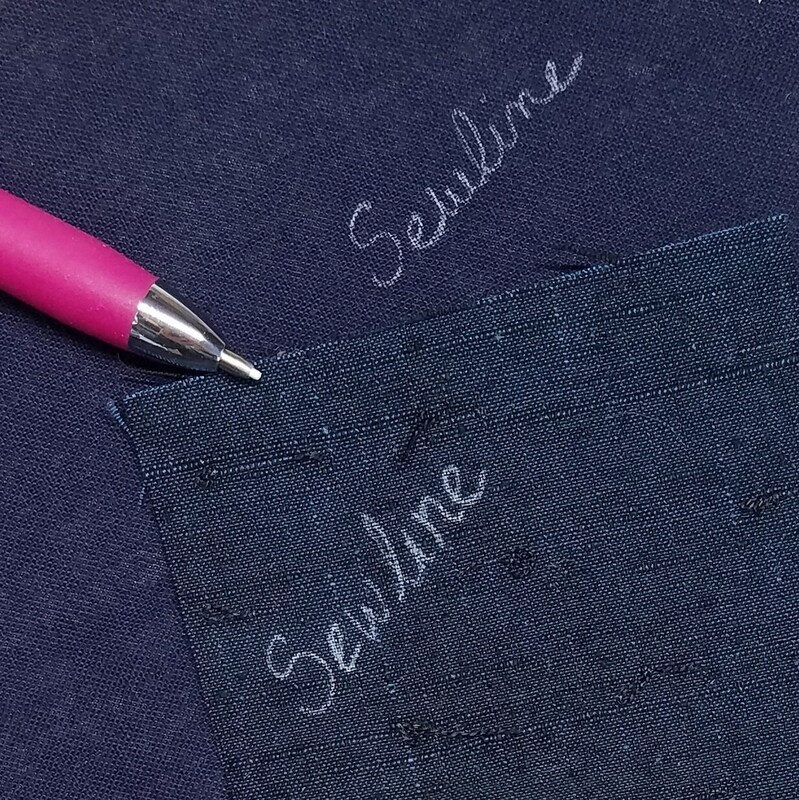 This Sewline marking pencil is my favorite pencil for marking my fabrics for sashiko. 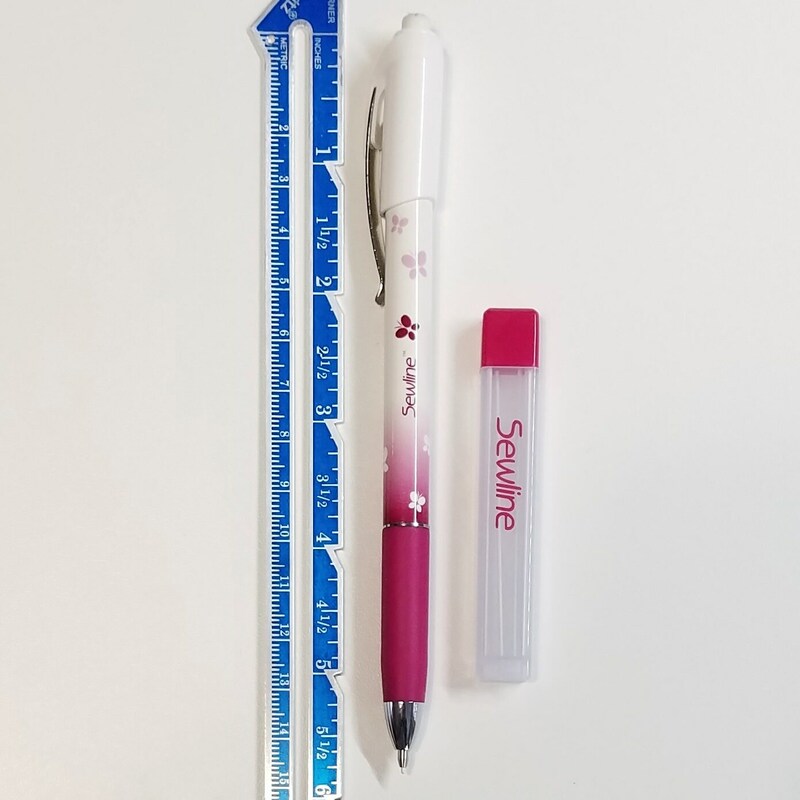 It creates a fine line that does not wear away while I finish my project. I also use it when transferring pattern marks to fabrics and when quilting. 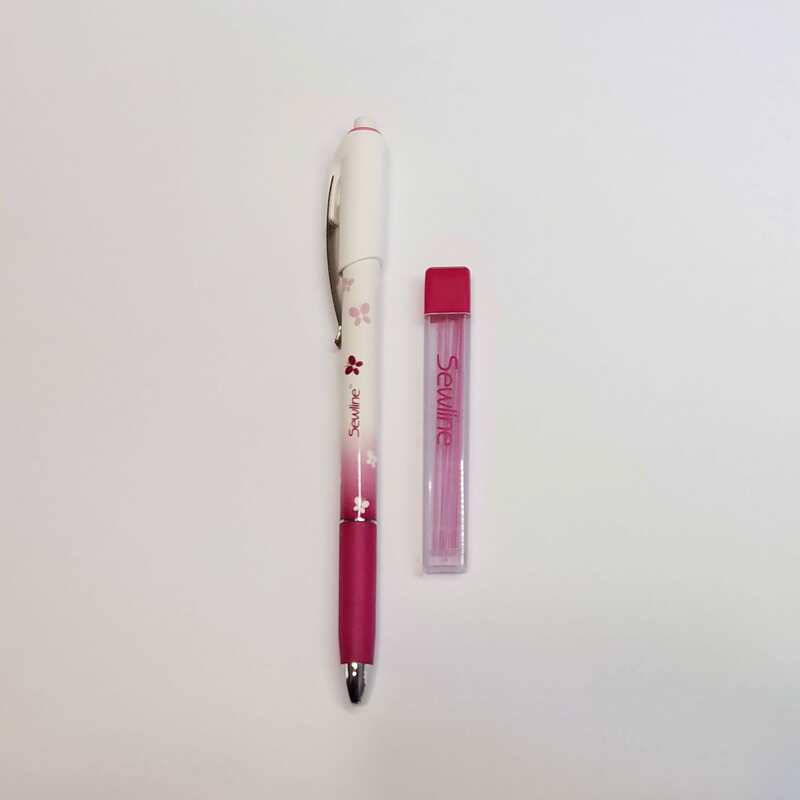 The special, ceramic lead can be removed using the attached eraser or by washing the fabric with water. 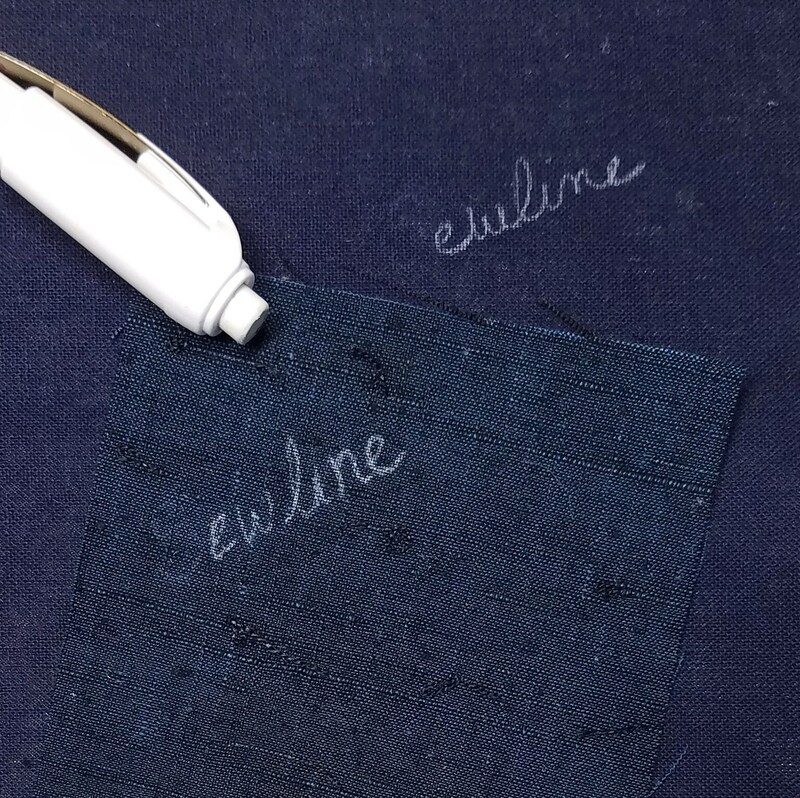 Photo 6 shows the marks that the pencil with white lead can create on a cotton, quilting fabric (top) and a Tsumugi silk kimono fabric (bottom). 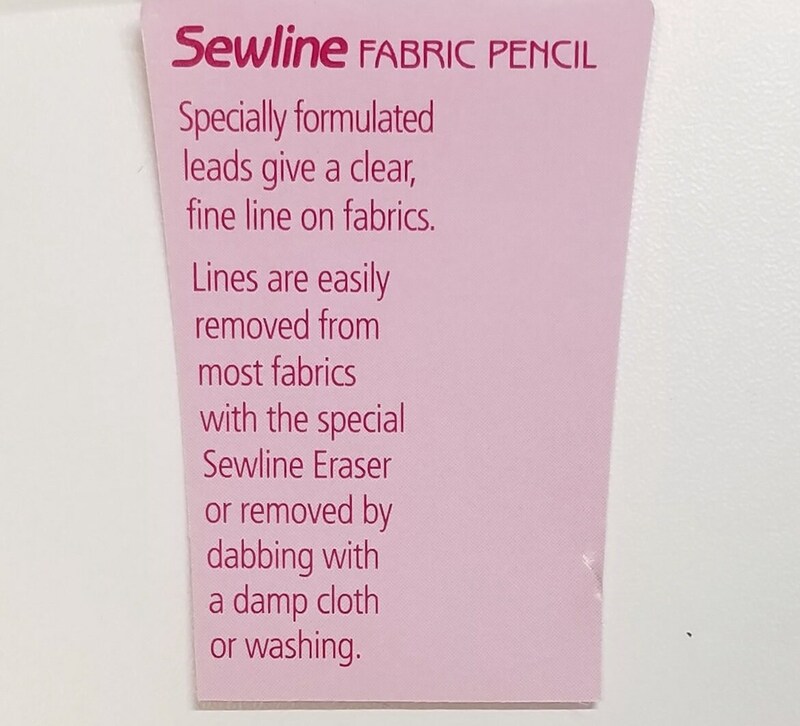 I used the eraser to remove the "S" in both "Sewline" marks in the 7th photo and used a damp rag to remove the entire mark in the 8th photo. 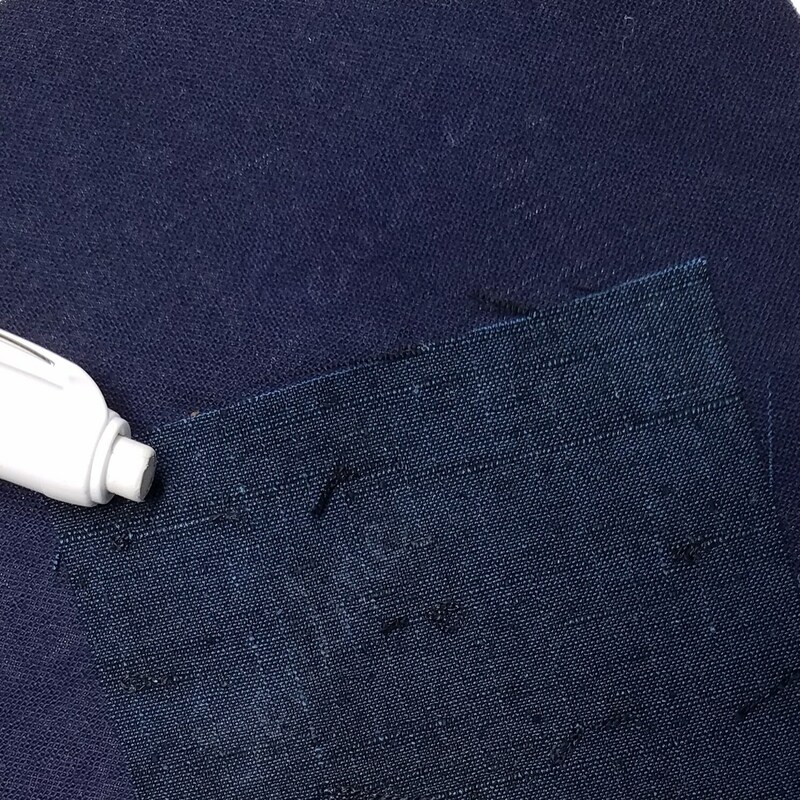 I used very little water to remove the mark on the tsumugi silk so that the silk would not have a water spot. Remember, do NOT iron your project until you have removed the marks or it is possible that they may be set into the fabric. 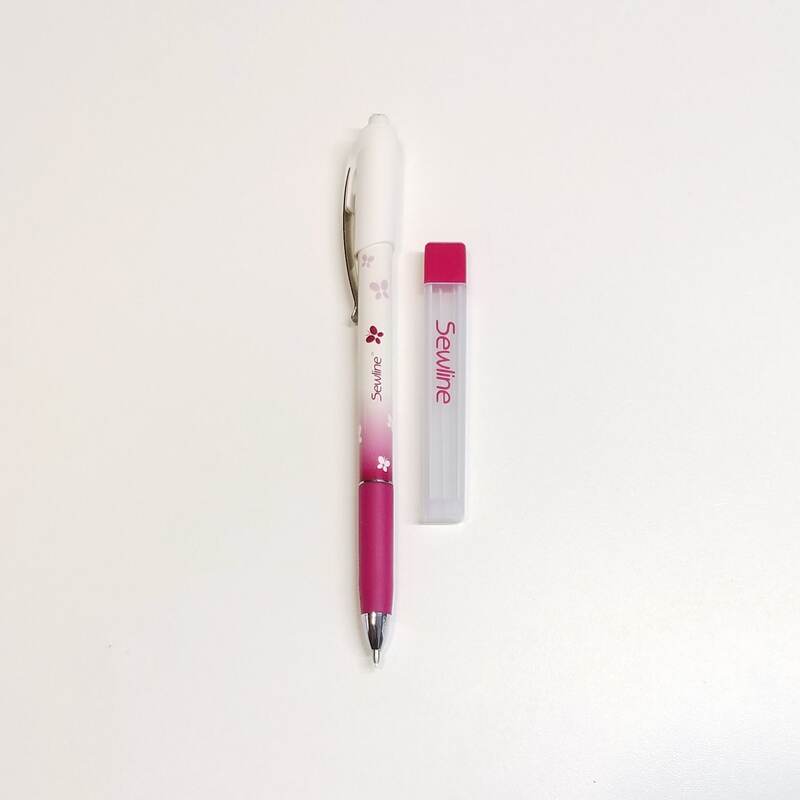 You may choose either white or pink leads. 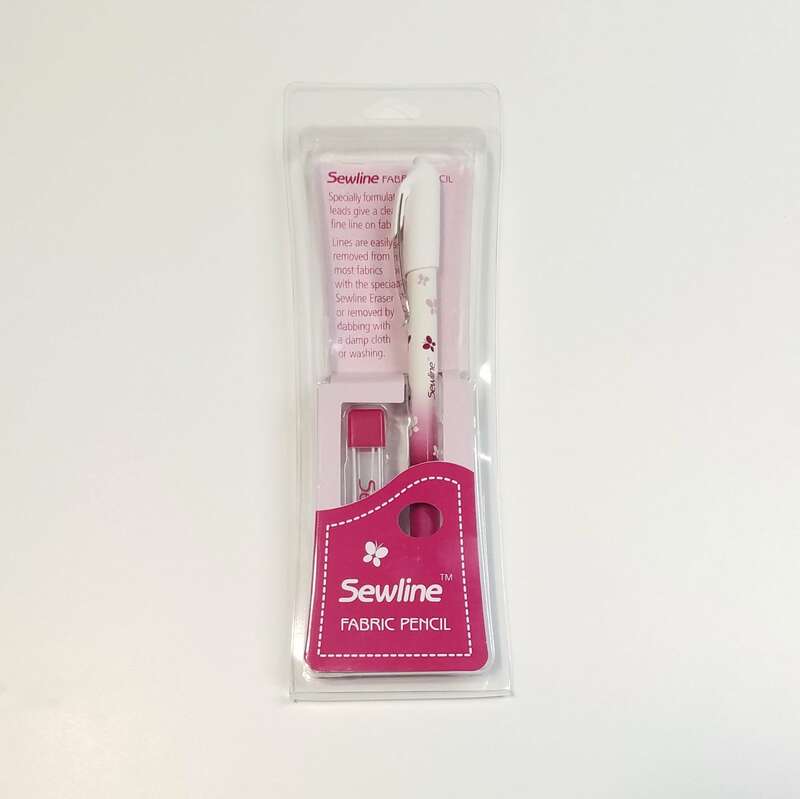 The white leads are perfect for dark fabrics and the pink leads are perfect for light fabrics.